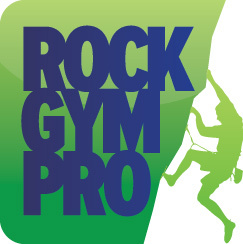 Widgets in Rock Gym Pro are responsive to mobile browsers. If clicked in a mobile browser the widget will display itself in a new tab to give the user the best mobile experience. However, if you wish to prevent the widget from opening in its own tab and keep it within your page you can override this behavior.